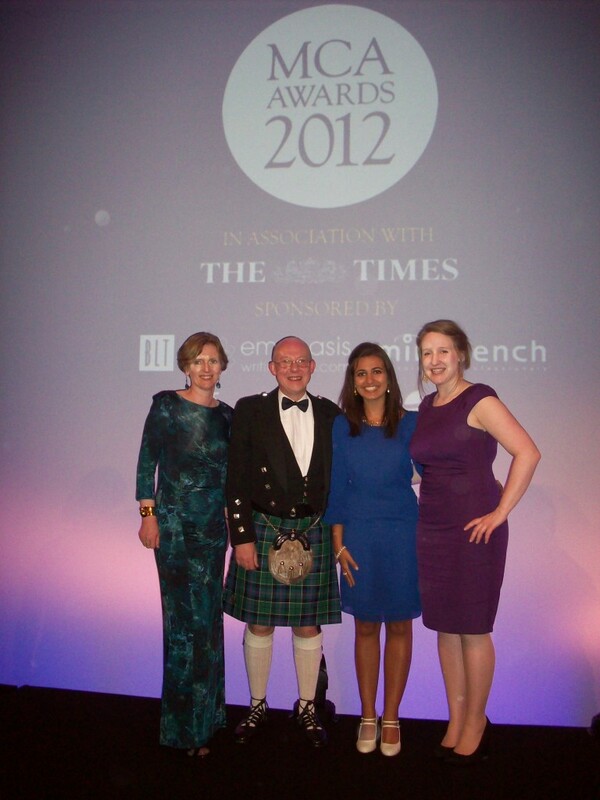 The kilt and the frocks came out for the Management Consultancies Association annual Awards Dinner, where BLT sponsored the prize for the best change management consultancy project in the private secotr. Boxwood Consulting won, beating Deloitte, PwC, Qedis and Quest. Well done. Other BLT consulting firm clients who won on the night included PKF and Hudson & Yorke.